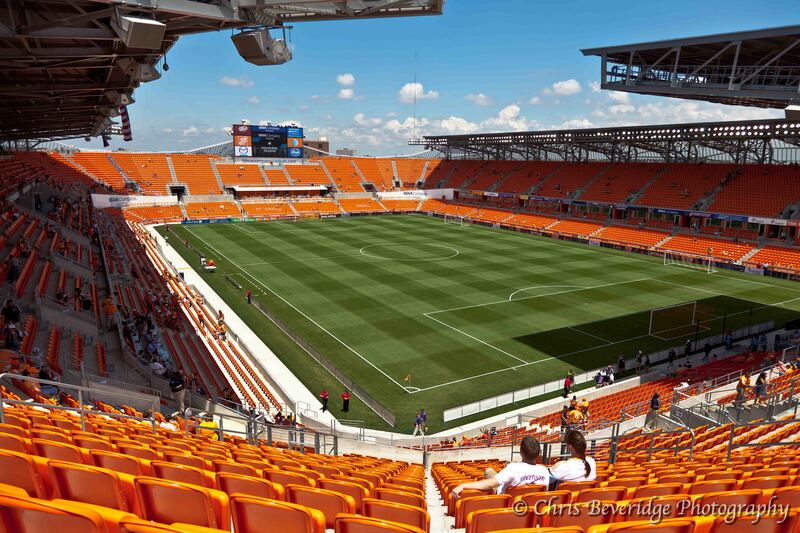 Yesterday, the Houston Dynamo played Philidelphia Union in game one of two for the first round of playoff games. 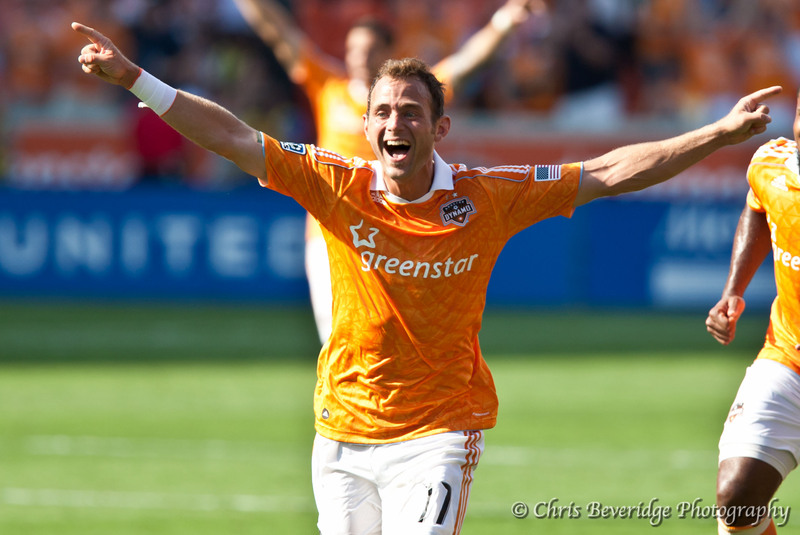 The Dynamo came out on top 2:1 with some great shots and even better saves by Dynamos’ #1 Tally Hall. Union was able to sneak one luck deflection past the Dynamo keeper but it did not get the Dynamo spirits down. The second half of the game was less than desirable for the Dynamo with Union getting the form and really pressing the Dynamo defense. Corey Ashe came up with some amazing saves and clearings throughout the entirety of the second half. The Dynamo hosted a view party at Baker St. Pub off W. Gray in Houston for the fans to come out and enjoy the game together. There were raffles and other door prizes being handed out along with an appearance of Dynamo Diesel and the Dynamo Girls. It was a great turn out with not an empty seat in the bar and a great showing of the game. Join us Thursday night at 7:30pm at Robertson Stadium for game two against Philadelphia Union. 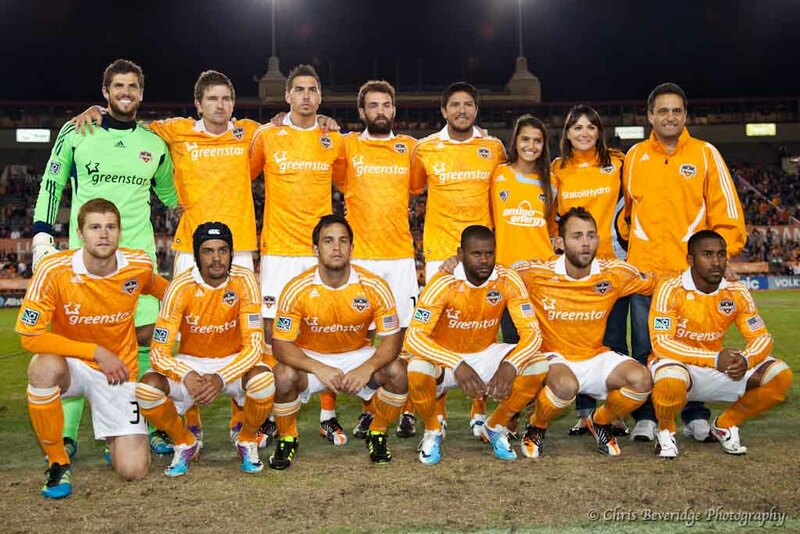 The Dynamo must maintain a goal lead in order to move on to the next round of games. For those interested the MLS cup will be played in LA on 20 November 2011.